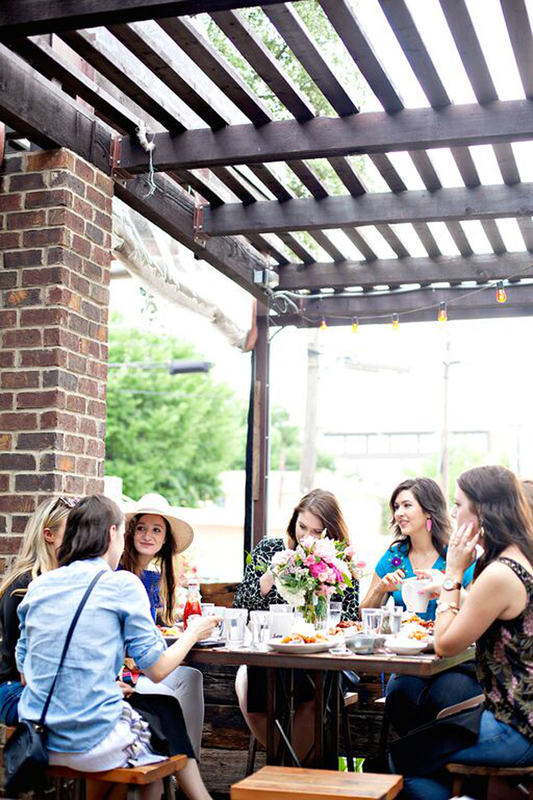 This month's #dallasbloggerbrunch was by far my favorite that I have hosted so far this year. 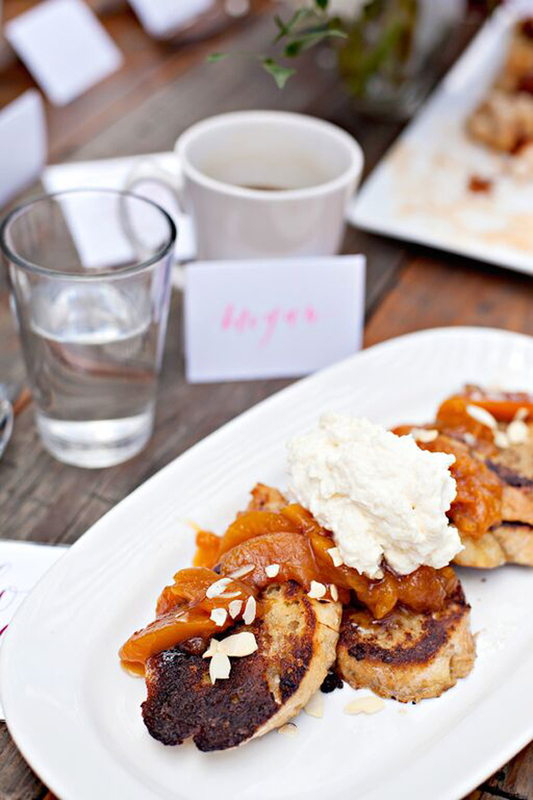 Each of the brunches have been delicious and of course filled with good company (see past brunches at Sissy's Southern Kitchen, Smoke, Company Cafe, and Parigi), but this month I hosted brunch at Henry's Majestic in Dallas, and it was wonderful! Everything clicked, from the food, to the girls who attended, down to the details of florals and place cards, it all came together beautifully. If you're new to The Skinny Arm (welcome! ), here is a little brunch background: in January I started hosting a brunch each month to meet other Dallas bloggers and encourage collaboration and friendships! Since January, some of the girls who have attended have become my good friends and it is such a pleasure to attend blog events with them and bounce ideas off each other. At brunch this month, friends new and old attended, and we even talked about taking a blogger road trip together (to Marfa, of course)! I love knowing that Dallas is full of smart, beautiful, creative women who are pursuing something similar to me and they are not afraid to share their experiences to help fellow bloggers succeed! One of my favorite things about hosting this monthly brunch is that I get to choose new restaurants to visit! I had heard great things about Henry's Majestic and was excited to try it for the first time during brunch. The restaurant has a relaxed vibe to it, but the menu is full of interesting flavor combinations in classic dishes. I ordered the Chicken and Waffles as an appetizer for the group and the Rose Peach French Toast for my meal, and I was not disappointed. You better believe that I cleaned my plate- it was amazing. Seconds, anyone? We sat on the patio, and even though it was a bit too windy for our place cards to stay put, the fans kept us cool under the sun on what turned out to be a gorgeous Dallas morning. The beautiful floral arrangement was by Raquel Lovern of R Love Floral Designs; I didn't give her any direction except that I like pink, and she came up with this stunning arrangement on her own. 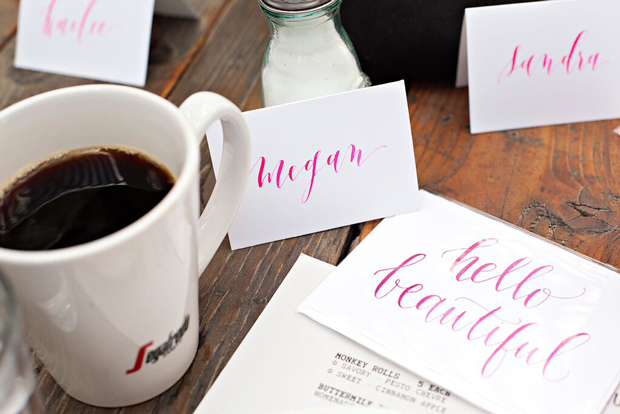 The calligraphy was done by Lauren Essl of Blue Eye Brown Eye (named after her cute pup! ); she was so sweet and even provided each of the girls with a single "hello beautiful" notecard as a party favor. (I'm looking forward to using mine soon!) If you're looking for a daily dose of pretty inspiration, definitely follow them on Instagram @rlovefloral and @laurenessl. I am looking forward to many more brunches in Dallas, experiencing the best food and some of the best company that Dallas has to offer!